Missing that adventure in your life? Want to relive it again? Gushaini is the place where you can have the best adventurous holidays this time. Gushaini is a small but beautiful village in Trithan valley of the majestic Kullu district satiated in the hills of Himachal Pradesh. It is 490kms away from Delhi. It takes around 11 hours to reach Gushaini from Delhi via road. Best time to visit Gushaini is from aril to June and August to November. Weather here is always cold. You need not to worry about your stay in Gushaini. There are many places to stay in Gushaini including cottages, guest houses, and hotels. Trout fishing, trekking, and mountain climbing are the best adventurous sports that are played in this village. 1. The great Himalayan national park: 20kms away from Gushaini is situated the great Himalayan national park. It’s best known for trekking and wildlife adventure. Best time to visit there is from April to June and in months of October and November. It is densely covered with alpine peaks and beautiful valleys. All around you can find a great variety of flora and fauna. 375 estimated types of species of fauna can be found in this park including reptiles, mammals, birds and many more. You can see animals like leopard, Himalayan serow, bharal, snow leopard, mountain goats and many more in this majestic park. During monsoons and winters, it becomes very difficult to visit here due to heavy rainfall and snowfall. 2. 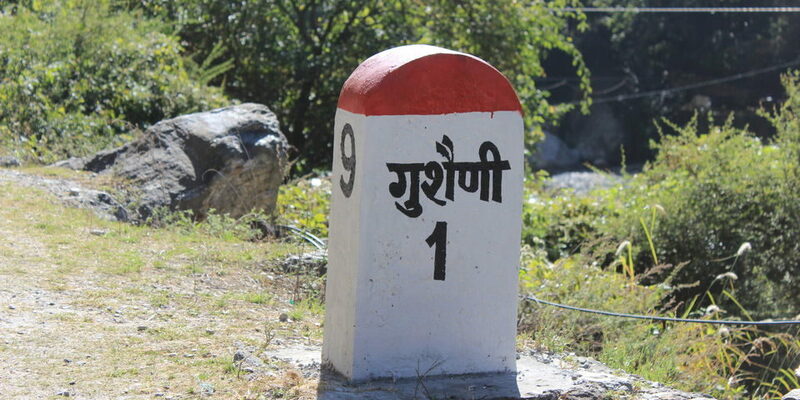 Tirthan valley: 2kms away from Gushaini lays the beautiful Tirthan valley which has a perfect view for the trekkers. Situated at an altitude of 1560m it is one of the best places for trekking. Best time to visit here is from March to June and September to November. In monsoon and winters, heavy rainfall and snowfall block the road. Its name is originated from the Tirthan River. It serves as the base camp for many trekkers. Trout fishing is one of the famous things you can do in this valley. Trekking route from Trithan valley is full of beautiful sceneries all around. Surrounded by high mountains, green farms, the blue lake passing by will make your trip more joyful. 3. Shoja: 24kms away from Gushaini lays the Shoja hill station that is famous for its natural beauty. It is situated at an altitude of 2549m above from sea level. It is one of the beautiful and best places to stay in Himachal Pradesh. This beautiful place lies in the lap of nature. Surrounded by dense forests, wild nature, deep rivers will make your jaw drop. Shojas majestic beauty attracts tourist from all countries. Best time to visit this place is from March to November. 4. Chehni Kothi: 17kms away from Gushaini, lays the Chehni Kothi which a tall building which will be quite attractive to a historian. If you like visiting historical places this place will make your trip more memorable. This monument was built 1500 years ago for the Himalayan king raja dhadhiya. It is a 10 story tall structure. It is situated in Banjar valley of Kullu. You can visit this place throughout the year. There are no entry fees to visit this place. 5. 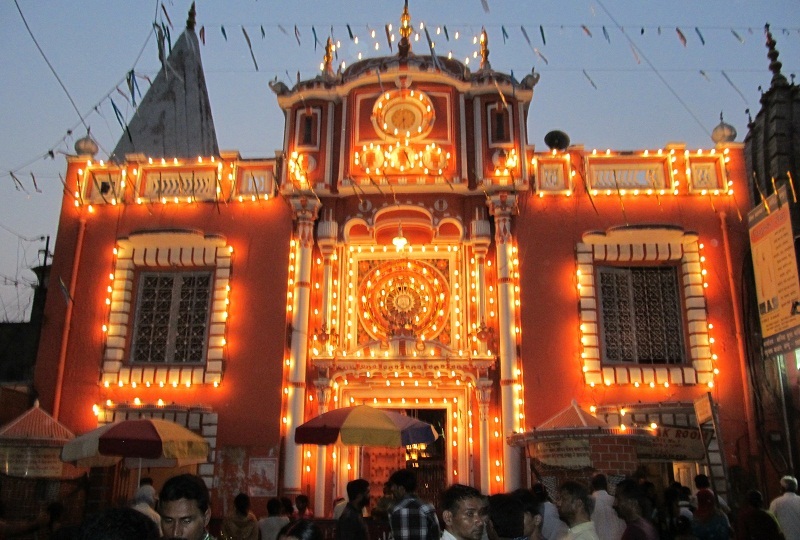 Shringi Rishi temple: 17 km away from Gushaini, lies this mythological temple that holds an enriching past. It is a historical pilgrimage that lies at an altitude of 1937m above the sea level. 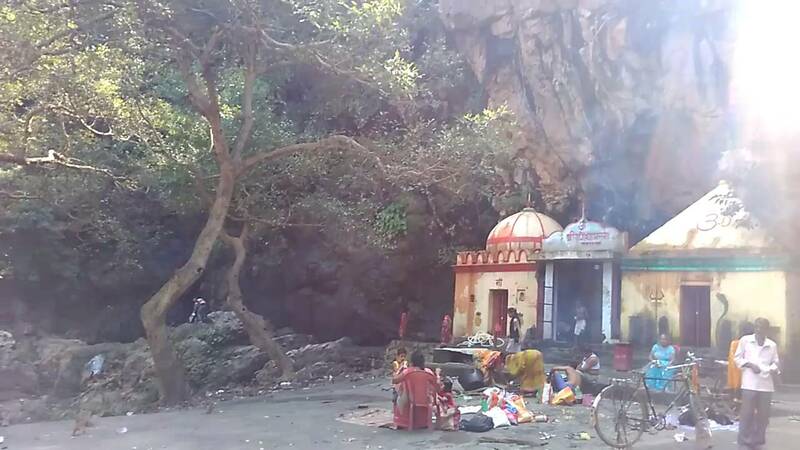 This temple is dedicated to Rishya Sringa. He is the major deity of local people of Kullu. People believe that he is the one who protects them from all ill effect. This temple emphasis the typical Himachali architecture. Best time to visit this place is from February to May and August to November. Bounded by hills and beautiful sceneries this place will make your trip more joyful. 6. Kheerganga: At an altitude of 2796m above the sea level lies kheerganga. It is best known for trekking and adventurous sports. 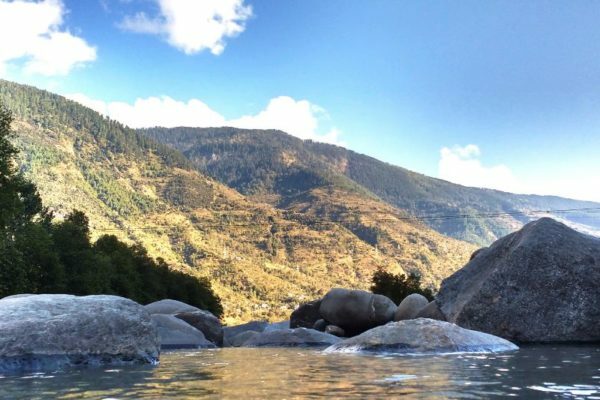 40kms away from Gushaini this majestic place lies in Parvati valley of Kullu. Hot springs and its amazing views attract a huge number of tourists all around the world. You can visit here in the month of April to October. It will be a great place if you are the beginner in trekking. 7. Raghunath temple: 61 km away from Gushaini, Raghunath Temple is a great temple situated near Kullu. It is the oldest temple in Kullu valley. It was made in 17th century by great king Jagat Singh. It is dedicated to Hindu god lord ram. Lord ram idol kept in this temple was bought from Ayodhya. Dussehra is celebrated in this temple with great joy. You can visit this place throughout the year. This scenic place beholds the beliefs of many places. Surrounded by the beauty of nature and full of adventurous sports this majestic holiday destination will leave you awestruck. Always have an umbrella while visiting this place as it can rain anytime.